Customer information and relationship are the backbone of any business. Until now, all the software and tools available in market were geared towards medium to large enterprises. Microsoft Dynamics CRM (Customer Relationship Management) gives you an alternative with great flexibility at affordable prices. Microsoft Dynamics CRM works like MS Office, which means smaller learning curve and quicker productivity. 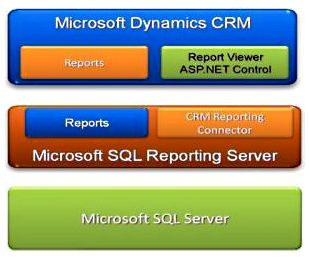 Microsoft Dynamics has all the features and reports of big-ticket CRM software. It helps organizations to track its customers from initial contact to post sales customer support. Use Microsoft Dynamics CRM to increase your sales success, improve customer service and timely business decision. EBSolute can help you to identify, implement, customize and migrate from existing CRM or previous version of CRM to the latest version of Microsoft Dynamics CRM. Help you create tailor-made interface and work flow processes. Customize forms in MS CRM to suit your business. Customize views in MS CRM to suit your business needs (Important information is visible). Add customized fields as per your need. Modify business management settings, so that you can map your organization structure, departments and processes. Set up roles and role-based securities so that critical/sensitive information is limited to the critical people. Set up and/or modify business rules that automate business processes. Set up proper routings of leads and notifications so that information is ported to applications across the enterprise. 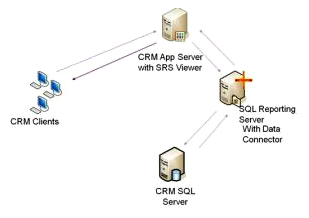 Customize MS CRM methodology or create your own. Provide advance customizations like integrate with third party business solutions, APIS or SDKS.